The Evergreen Services and Activities Fee Allocation Board is a group of nine students hired during Spring and Fall Quarter to distribute approximately $2.5 million dollars of student fees collected annually. In addition to the nine voting students, the board also hires two non-voting members, a Coordinator & Office Manager, to help facilitate. While most colleges have some kind of student funding board, most are composed of administrators and faculty as well as students. Here at Evergreen, students are truly in charge of S&A fees. The S&A Board is housed in the Student Activities Office on the 3rd floor of the CAB. S&A Board meetings are generally open to the public and are held on Mondays and Wednesdays during college-recognized governance hours (3-5pm). Operational Budget Applications are OPEN! Budget Packets Due Friday April 5th, 2019. All budget documents must be submitted electronically to your club advisor. For additional questions or accommodations, please feel free to contact the S&A Board at 360-867-6221 or saboard@evergreen.edu. Registered Student Groups (RSO)s are now able to apply for funding for the upcoming Summer and Fall quarters. See the Operational Budget Instructions sheet linked below for more information and step by step guidance on how to apply for these budgets. Become a Registered Student Organization. Download the Special Initiative Budget Packet (available below). Carefully read the Special Initiative Budget Instruction Sheet. Work with your RSO advisor to create your budget. Submit your budget documents to the S&A Board. Schedule an S&A Board Hearing. Present your budget to the S&A Board. Special Initiative Budgets allow Registered Student Organizations (RSOs) to apply for funding starting mid Fall Quarter. Funding is available on a first come, first serve basis. All budget documents must be submitted electronically to the S&A Board. For additional questions or accommodations, please feel free to contact the S&A Board at 360-867-6221 or saboard@evergreen.edu. Make sure to carefully read the Special Initiative Budget Instructions before beginning your budget application process. Both the Special Initiative Form and Special Initiative Worksheet must be submitted to the S&A Board in order for the application to be seen as complete. 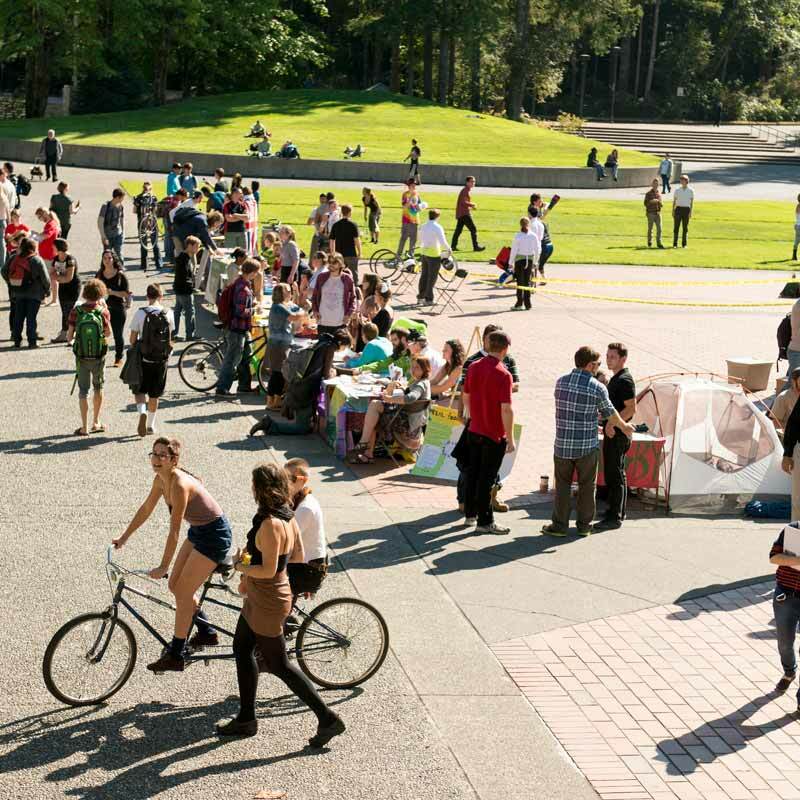 Student groups are generally funded for a Learning Allotment for only Fall Quarter. In order to receive a learning allotment for the remainder of the academic year, RSO's will need to submit a Learning Allotment Renewal Request Form. Due dates and deadlines for submitting this form are posted on the S&A Board Office door.